Have You Been Arrested for DUI While Visiting Delaware? The State of Delaware is very popular with tourists. This is especially true of Southern Delaware, which includes beach resorts such as Lewes, Rehoboth Beach, Dewey Beach, Bethany Beach and Fenwick Island. Delaware also attracts out of state shoppers as it offers tax-free shopping. No one intends on getting arrested for a DUI or Traffic Violation while visiting Delaware, although it sometimes does happen. 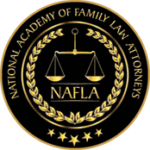 If it does happen or has happened to you, it makes sense to seek out the expertise of an attorney with experience in handling cases for out of state representation. Do I have to return to Delaware for court? What options and defenses do I have? Can I carry out any programs on community service in my home state or must I return to Delaware? If convicted, how will this impact my driving privileges at home? 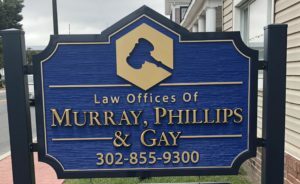 The Law Offices of Murray, Phillips & Gay provide out of state representation and defends those charged with DUI in Delaware whether they are in state or out of state drivers. Our Attorneys have the skill & expertise to answer any questions you may have. Mr. Phillips and Ms. Murray are also able to anticipate possible complications that may arise throughout your case. 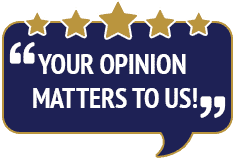 Throughout the entire process, our attorneys strive to make it as smooth as possible for you. The Law Offices of Murray, Phillips & Gay utilizes the knowledge and experience of their lawyers to achieve the best possible outcome for all clients accused of DUI, both in-state clients, out of state clients, of age clients as well as underage clients. Ron and Julie take into consideration the fact that it can be very disruptive and cumbersome driving back and forth between your home state and Delaware to resolve your legal issues. Our attorneys also work very hard to minimize any consequences an out of state DUI has on your life. All facts regarding your case will be thoroughly reviewed and all possible options will be presented to you. 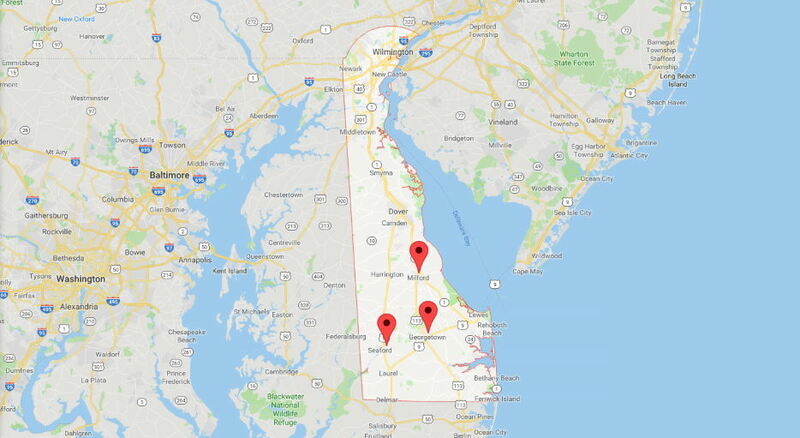 If you or someone you know has been charged with a DUI in Delaware call the Law Offices of Murray, Phillips & Gay at 302-855-9300 to schedule a free consultation for out of state representation. 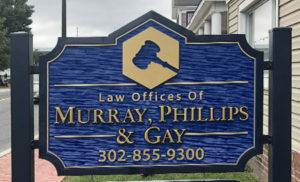 Or email the Law Offices of Murray, Phillips & Gay here.